SKU: JS103. Categories: 14 day forgotten, 3 day forgotten, 5 day forgotten, 5:2 forgotten, 7 day forgotten, General forgotten, Orange, Shots, singleshots. 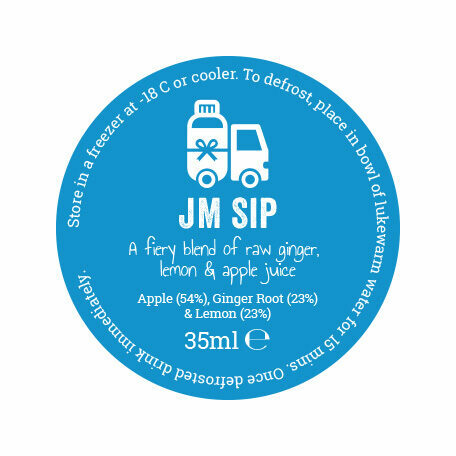 Made in the UK on behalf of Juice Master Ltd.